Chateaux at Deer Valley (aka The Chateaux at Silver Lake) condos are some of Deer Valley® Resort's premier investment properties. 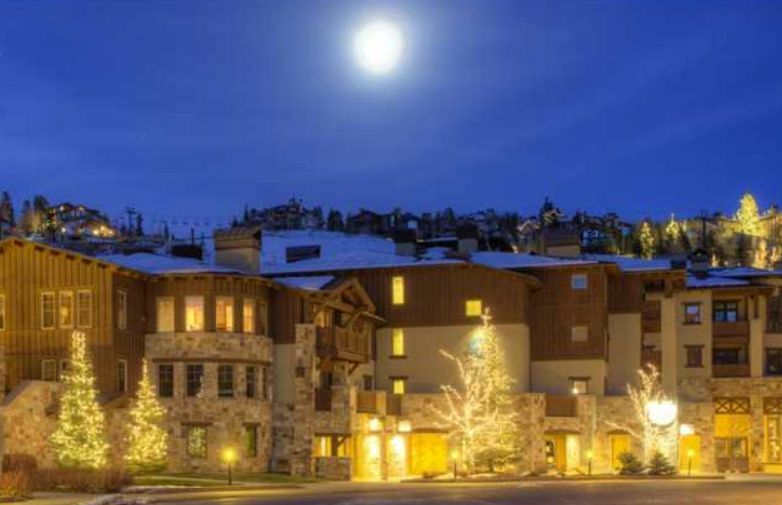 The Chateaux is across the street from the ski slopes mid-mountain in Silver Lake Village at Deer Valley® Resort. The Chateaux offers 51 whole ownership condominiums ranging from two to four bedrooms with the ability to lock off different suites to maximize rental flexibility. On-site amenities and professional on-site management make owning these Chateaux Deer Valley® condominiums fun and easy. A full service hotel, The Chateaux at Silver Lake also offers meeting rooms, a lobby staffed with front desk, concierge and bell service, a heated outdoor pool and hot tub, fitness center, restaurant and bar. The hotel operations are now managed by the renowned Stein Eriksen Lodge which has led to an increase in guest satisfaction and occupancy. Some of the premier condos in The Chateaux have ski run views, and some look north over the courtyard. Not all these units are created equal--let us help you determine the best locations available. Quickly & easily gather all the info you need about Chateaux At Silver Lake. Our FREE Park City & Deer Valley Real Estate Concierge is at your service! Call toll free 1-800-485-0218 or use our Live Chat for instant answers to your Deer Valley real estate questions.